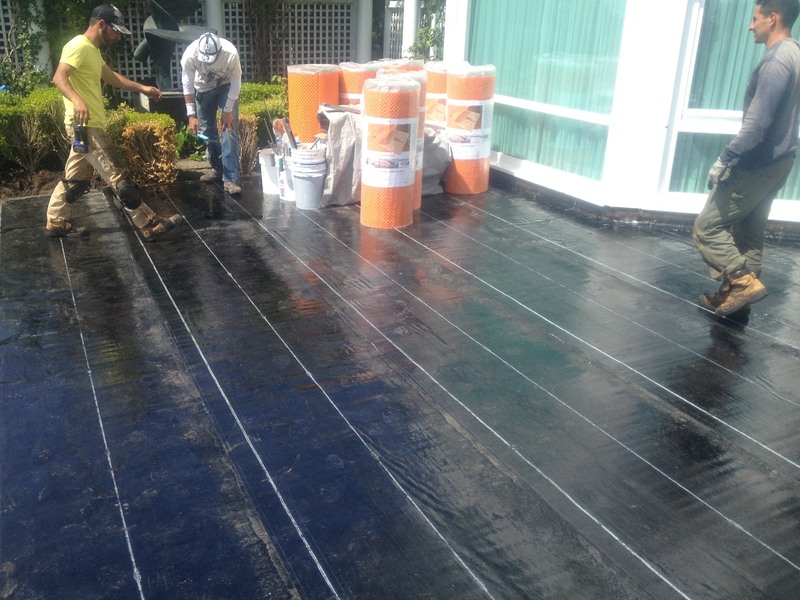 Flat/Low Slope Roofing is common throughout the city of Vancouver. Condos and commercial buildings are commonly built with flat Torch-On membranes (SBS). The advantages of flat/low slope roofing are the ease of installation and maintenance of the roof itself. With the new SBS roof system, your roof will last longer and it will be 100% weather resistant due to reinforced glass, polyester, or a composite of glass and polyester roofing materials. Making a decision about which company should handle your Flat/Low Roofing needs is difficult.